Rule Book - The rule book contains everything you need to get started in Age of Essence roleplaying game. Trade Post - a place to buy and sell in character items. 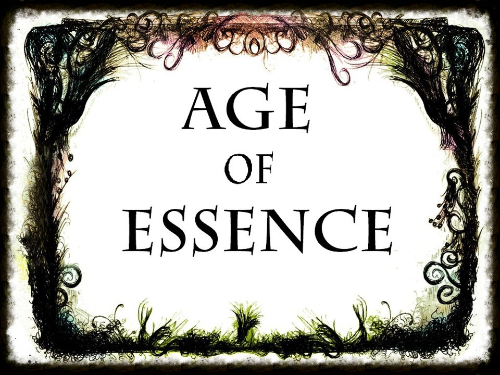 The rule book is here to help you integrate into the game more easily, especially if this is your first time at Age of Essence. The rule book is primarily to help with character building and give you a brief explanation of the world that you will be playing in. It's important to bare in mind that the rulebook is a guideline to assist you with your character and character progression.